Im going for a Bintan trip pretty soon!!! Wahhahahha!! YES FINALLY ON (another) HOLIDAY.. 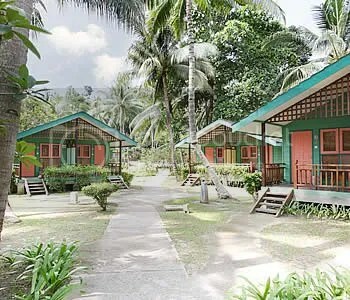 Yes, I admit I like to treat myself to a mini spa or holiday retreat once in a while..it keeps me sane 🙂 Singaporeans and corporate sluggers alike, if you are sick of the usual resort and want something a bit more kampong-style, try Nirwana Beach Club. So anyway, whilst thinking of my holiday, I wanted to look good too right? I love the make up tutorials done by Panacea81 on youtube. For the life of me, I do not know her name, I dont see it in the information of the videos but she’s really damn good. ← Vesak Day Holiday = Long Weekend! !